What Does $2,800 Rent You In Cathedral Hill, Today? Listed at $2,795 / month, this studio apartment is located at 1 Daniel Burnham Ct. In the furnished apartment, you can expect hardwood floors, a dishwasher, a walk-in closet and ample natural lighting. Building amenities include on-site laundry, garage parking, outdoor space, a swimming pool, a fitness center, a roof deck, an elevator, secured entry and on-site management. Cats and dogs aren't welcome. 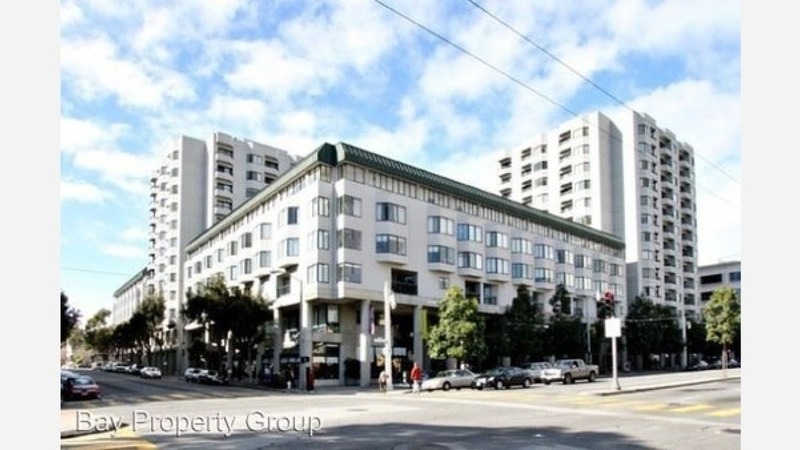 Next, there's this 1-bedroom, 1-bathroom apartment located at 601 Van Ness Ave. It's also listed for $2,795 / month for its 750 square feet of space. Building amenities include on-site laundry, assigned parking, a swimming pool, a fitness center and storage space. In the bright unit, there are hardwood floors and stainless steel appliances. Sadly, cats and dogs aren't allowed. Here's a 1-bedroom, 1-bathroom unit at 1355 Post St. that's going for $2,700 / month. In the unit, you'll get a dishwasher, in-unit laundry, a fireplace, carpeted floors and generous closet space. Unfortunately, cats and dogs aren't welcome.